If you’re searching for “roofing companies near me,” do yourself a favor and add another level to your search: look for “reputable roofing companies near me.” From management to administration, the North West Roofing team has a commitment to the highest standards of ethics, and a culture of working to be extraordinary at everything we do. Tom Brown has served as the owner & president of North West Roofing for more than 15 years. He started his career in the 1990s in sales and management. He worked his way up the ladder to become the General Manager for another roofing company from 2002 to 2006. After gaining that general manager experience, he purchased North West Roofing. 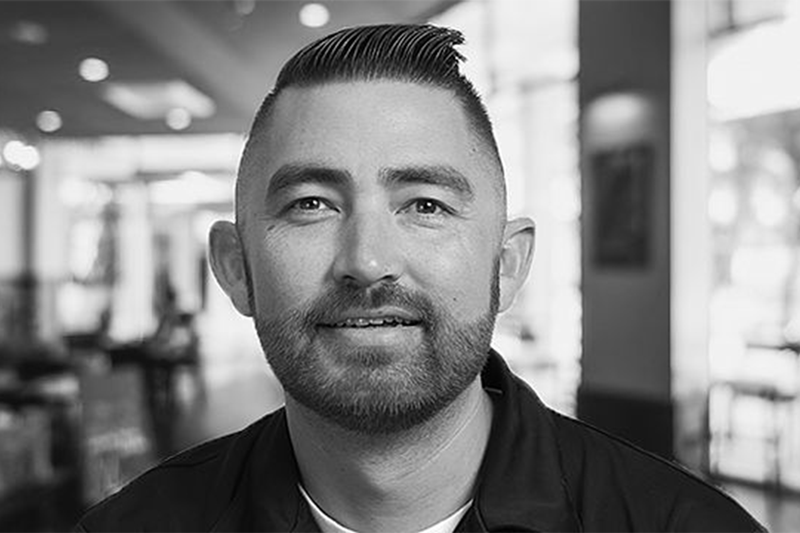 Since the initial purchase, Tom has built North West Roofing into a trusted, community-focused Commercial & Residential roofing powerhouse in the Colorado market. 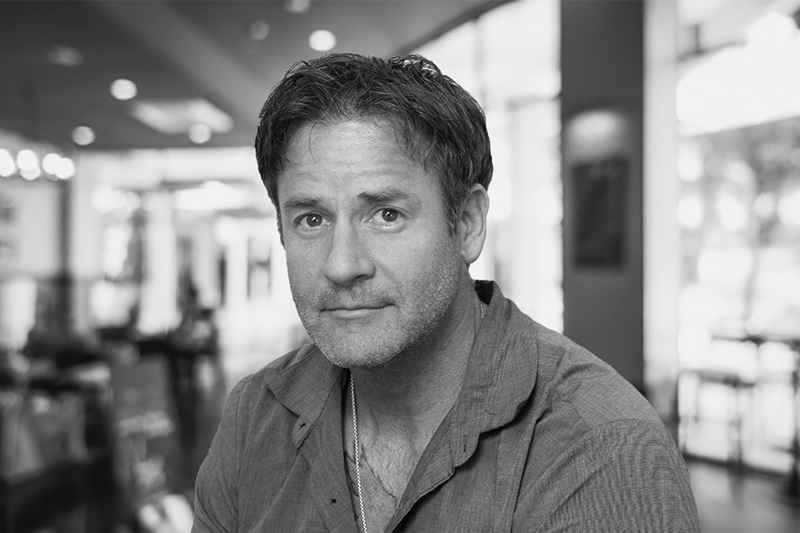 Paul Reed is a proven business leader with more than 25 years of experience in the roofing industry. He has extensive expertise in a wide variety of roofing applications and systems, as well as project management, commercial development & sales. He joined North West Roofing in 2013, and primarily is responsible for the company’s Commercial Roofing Division. 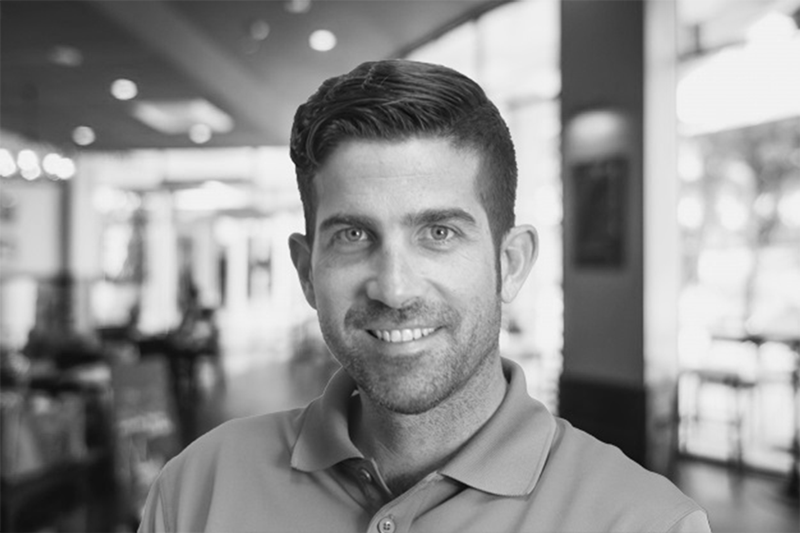 As Director of Sales & Production, Aaron Campbell primarily oversees North West Roofing’s Residential Roofing Division. 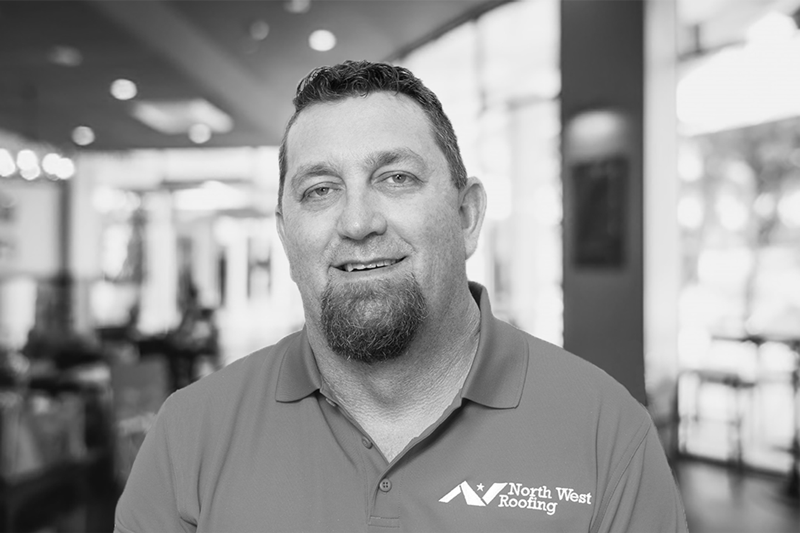 He joined North West Roofing in 2014 after honing his experience in project management & customer support at a residential solar company and a home audio company. Scott Nakayama joined North West Roofing in 2015. As Director of Operations, he oversees office administration of the company’s roofing projects including scheduling, billing & more. Scott has a legal background and has worked as director of operations for numerous law firms prior to joining North West Roofing. Here’s a look at the many reasons why North West Roofing is the roofing contractor of choice when you’re searching for “roofing companies near me” for your home or commercial property. Need Commercial or Residential Roofing from the Leading Roofing Company in Metro Denver?